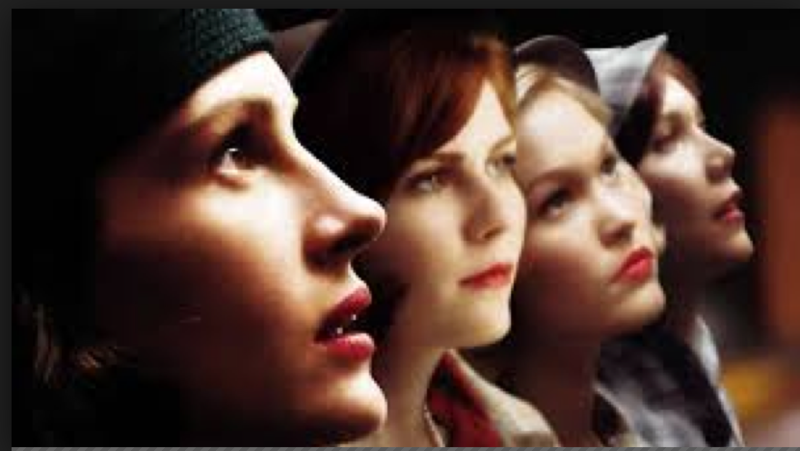 When it was first available on video in 2004, I bought a copy of the film Mona Lisa Smile and watched it many times with my three daughters. I loved how the lead character, the teacher, challenged the students to think. I home schooled my daughters from 1996-2006 with the intention to learn and teach in an environment that would stimulate creativity, problem solving, personal responsibility and connection to community. My focus was to teach them how to find and use resources and make decisions that would stimulate life long learning. It is my passion to cultivate learning and leadership and I LOVE seeing a teacher who is doing the same. When the film crossed my path again a few days ago, it showed me a picture of something I have been thinking about since my Aunt Ellen died in September 2015. The journey for women who are challenging conventionally defined gender roles or challenging expectations of how a woman is supposed to live her life. My Aunt and my mother both graduated from college in 1954. My mother married my Dad. Raised three kids. Supported my Dad in his 33 year career with Pillsbury and packed the house and moved 20 times. My Aunt married my Uncle, started working at Liberty Mutual where a man mentored her and opened a door to advancement that was normally opened only for men. She had the education, the brains, and the ambition. 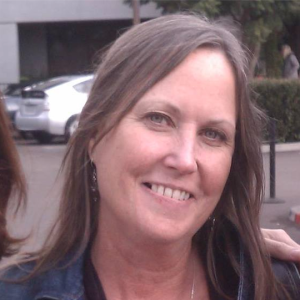 During her 30 year career, she rose to the ranks of Assistant Vice President. My Aunt and my Uncle never had children during their 60 year marriage but they loved and nurtured many, many children of their family and friends. Two women: One chose career. One chose homemaker and motherhood. After watching the film once, I watched it the next day to reflect on the dialogue and the subtle messages and the obvious messages. In 1953, Katherine Ann Watson, a 30-year-old graduate student in the department of Art History at Oakland State, takes a position teaching “History of Art” at Wellesley College, a conservative women’s private liberal arts college in Massachusetts, because she wants to make a difference and influence the next generation of women. At her first class, Katherine discovers that the women have already memorized the entire syllabus from the textbook, so she uses the classes to introduce them to Modern Art and encourages spirited classroom discussions about topics such as what makes good art and what the Mona Lisa’s smile means. When the film begins, the faculty is inside the building and young women students are outside on the steps. The dialogue is between the President of the College (a woman) and the Student President (a woman). President of College: Who knocks at the door of learning? President of College: What do you seek? Student President: To awaken my spirit through hard work and dedicate my life to knowledge. President of College: Then, you are welcome. All women who seek to follow you can enter here. I now declare the academic year begun. I could feel my heart skip a beat of excitement! I am Every Woman! Being asked what I seek. What I long for, desire. Being asked and then invited into the space. It stirs my heart. Women being acknowledged and seen as smart and valued! Katherine Watson (Teacher): “Carcass”, by Soutine, 1925. Is it any good? C’mon, ladies, there’s no wrong answer. There’s also no textbook telling you what to think. It’s not that easy, is it? Connie Baker: Is there a rule against art’s being grotesque? Katherine Watson (Professor): Just that. You have outlined our new syllabus, Betty, thank you. What is art? What makes it good or bad, and who decides? Katherine Watson: I give up, you win. The smartest women in the country, I didn’t realize that by demanding excellence I would be challenging… what did it say? Katherine Watson: The roles you were born to fill? It’s, uh, it’s my mistake. I had a conversation with my mother this week while visiting her in Florida. I will be posting some of the things we discussed in Part 3 of this series.